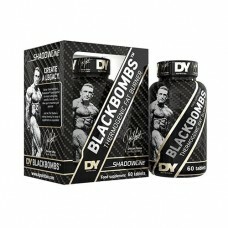 Blackbombs is a powerful fat burner that contains multiple thermogenic compounds that turn fatty aci.. 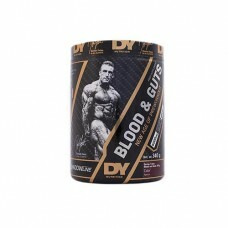 Blood & Guts is a before training formula. 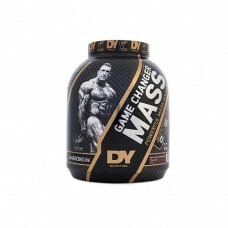 Its ingredients are designed to maximize training p..
Game Changer Mass is a revolutionary blend of protein, carbohydrates, BCAAs, glutamine, and minimal ..
HIT BCAA is an intra-workout formula. 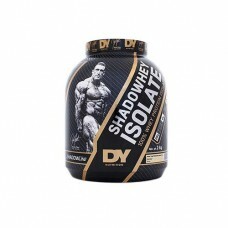 The branch-chained amino acids are fueling your muscle tissu..
Shadowhey is a whey protein concentrate naturally high in BCAAs, with minimal fat & carbohydrate..
Shadowhey is a whey protein concentrate naturally high in BCAAs, with minimal fat & carbohydra.. When it comes to the highest quality source of protein for bodybuilders, there’s little disagreement.. 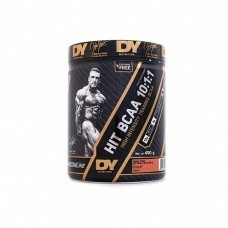 The Creatine increases training performance, overall strength in the gym, and muscle mass. It enhanc.. 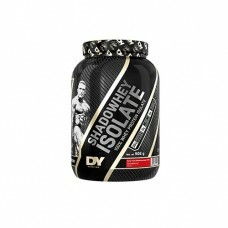 The Glutamine is the ultimate muscle defender, a post-workout supplement that enhances muscle tissue..